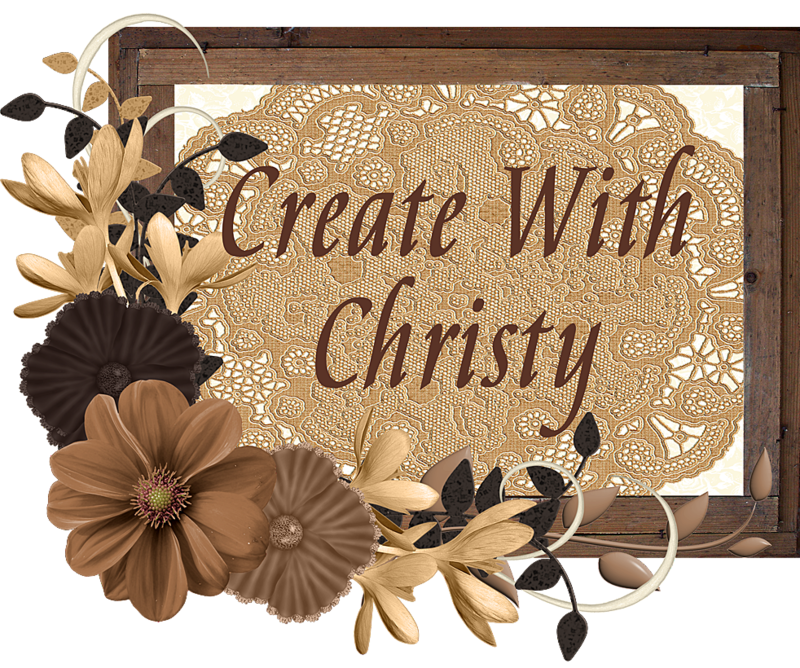 Create With Christy: A Summery Thank You! I'm having fun with my hostess sets! I decided to play with the Level 3 hostess set, Playful Pieces. There is so much you can do with this set. It's fun to make different things with all of the pieces. I'm looking forward to playing with it a lot! If you love this set, please CONTACT ME to book your August workshop today! 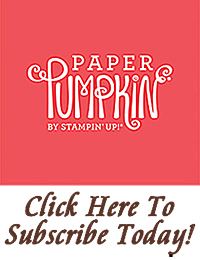 You could earn an extra $25 in Stampin' Up! merchandise than usual! 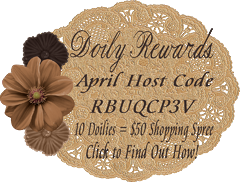 Just click on the "Hostess Promotion" in the right column under "Promotions" to find out how!